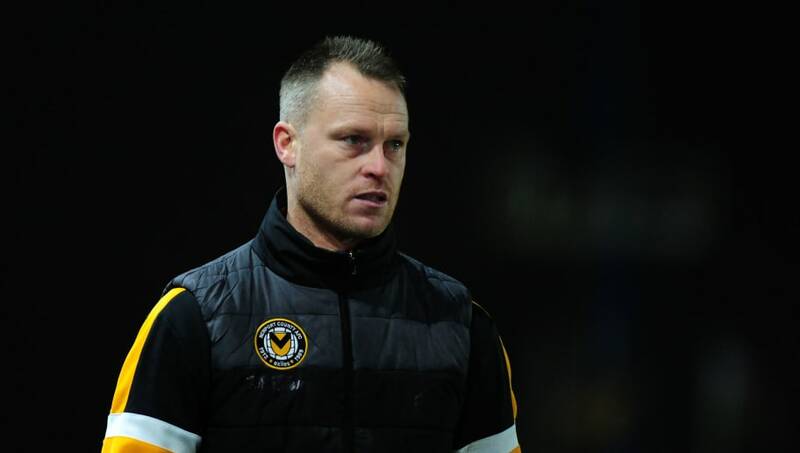 Newport County manager Michael Flynn joked that he would ensure rugby matches were played on the pitch before facing Manchester City in the FA Cup fifth round. The Exiles deservedly beat Middlesbrough 2-0 in their fourth round replay on Tuesday and will now welcome Pep Guardiola's team to Rodney Parade on 16 February. Flynn is looking forward to matching wits with Guardiola - a manager he described as the 'crème de la crème' - but hopes that the playing surface can work in his side's favour. He said, as quoted by ​South Wales Argus: “It’s not every day you get Pep Guardiola coming to Newport. They’re the best team in Europe, I think, so I’m not getting carried away. It’s going to be a very difficult evening. “But our pitch is not great and it will give them a few problems. I’ll make sure there’s three rugby games on it before we play them and we’ll give it our best shot. Pro14 side Newport Gwent Dragons share the stadium with Newport County, although they don't have any home games between now and the tie against ​Manchester City. Flynn also joked that he would have to set his team up in an ultra-defensive formation to keep City at bay, having watched them beat Arsenal 3-1 in the Premier League last weekend. "I should have gone to a kids' party on Sunday but I decided to watch ​Manchester City and Arsenal. 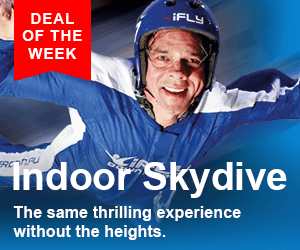 But I wish I hadn't because they were absolutely breathtaking," he said, via ​Sky Sports News. "We are going to have to be prepared - I might play nine at the back." Newport will be the lowest-ranked side Guardiola has faced in his three seasons at ​Manchester City, but Flynn can take heart from last year's FA Cup, when League One Wigan beat the Premier League champions in the fifth round.